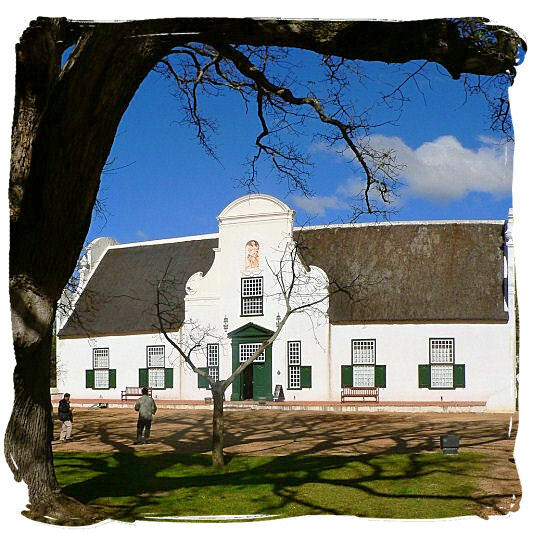 The South African wines industry is one of the oldest outside of Europe, with the first recorded wine production in South Africa in 1659 by Dutch explorer Jan van Riebeeck. 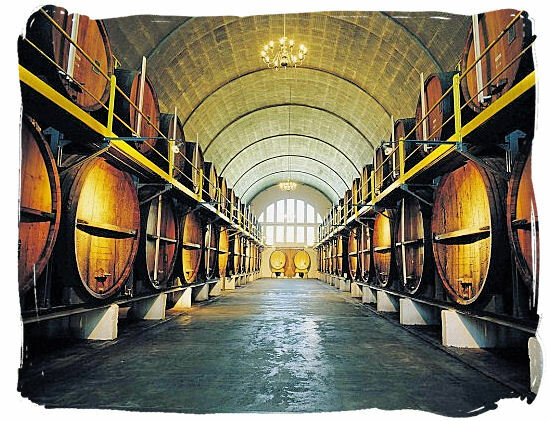 From there on the Cape has developed and established itself as one of the world renowned hubs for oenophiles, making it one of the country's major attractions and seeing wine tourism become one of South Africa's fastest growing and most profitable industries. Visitors flock here to experience our viniculture and embark on a sensorial experience of wine tasting. South Africa is recognized worldwide for both the quality of wine produced and the incredible variety that is available. 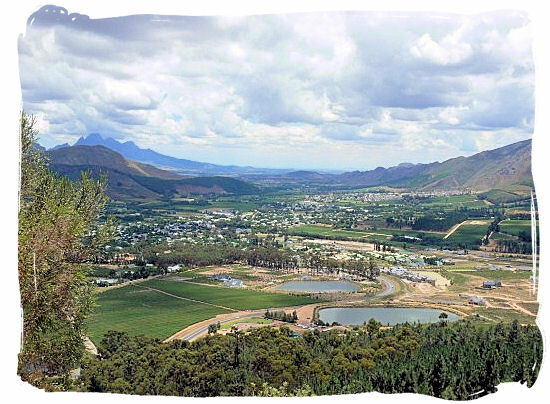 Against the backdrop of rugged indigo mountains, lush green valleys, azure skies, Cape Dutch gabled farmsteads with thatched roofs and ripening vineyards one can fully experience and appreciate the aroma's and tastes of our award winning home grown wines. There are 18 official wine routes and 2 brandy routes to choose from that will allow you to discover wine tourism at its best. Most of these are found in the Western Cape, the country's wine capital. 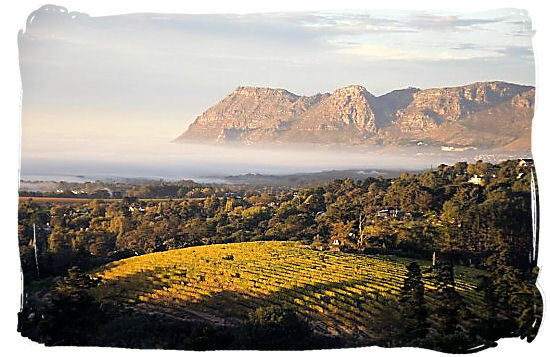 The Cape Winelands are considered, by anyone who has been here, to be the most beautiful in the world. 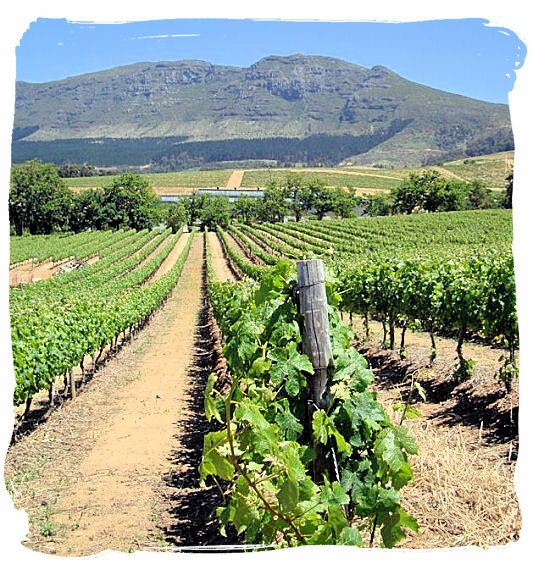 Many of the wine routes are within easy reach of Cape Town, with the most popular including those in Stellenbosch, Franschhoek, Paarl, Constantia, Wellington, Robertson Wine Valley, The Swartland, The Breede River Valley, Hemel-en-Aarde Valley and Durbanville. There are a number of options available to explore The Winelands. You can hire a car and drive yourself around or use a professional tour operator. However, some of the routes offer a hop-on-hop-off bus service that takes you to all the estates along the route. This is an ideal option, as it is very easy to consume more than you intend to, when caught up in the vibrant atmosphere and charm of your surroundings. Each wine route has its own distinct personality, from serious wine buff to the more social wine lover and everything in-between. So whether you want to swoon over the intricate bouquets and vintage labels or simply enjoy a relaxed day of eating and drinking, there is a wine route to suit your needs. The wine farms and estates found along these routes produce a vast array of different wines, from red and white to sparkling, desert and rosé varieties, all the way to fortified wines such as port and sherry, to distilled beverages like brandy and wit blitz (moonshine), so you are guaranteed to find something that inspires your palate. Wine season is all year round, in summer, autumn and spring the vineyards are the most picturesque, but winter means fewer people and greater availability of tours. 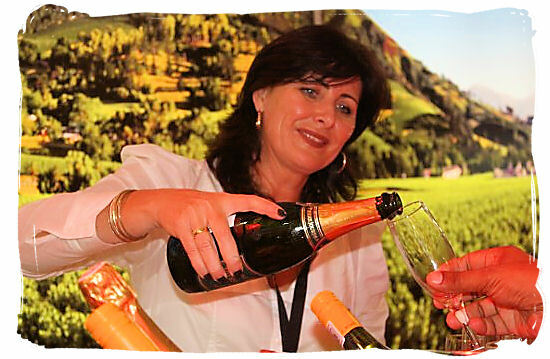 There are many wine related activities to choose from, wine pairings, tutored tastings, major auctions, festivals, tours and other specialized events organized by the wine estates. During wine tasting outings and cellar tours you get to incorporate your love of wine with genuine South African hospitality. Friendly staff at all the estates and farms provide locally produced cheeses, baked goods, fresh and dried fruits, olives, hand-made charcuterie and other traditional snacks like biltong to accompany the wines, making this a truly South African experience. Alternatively, many have small restaurants and coffee shops where you can order delicious cuisine or lighter snacks with the perfectly matched wine to accompany your meal. Good food, fine wine and great South African company makes any wine tour an unforgettable experience, so get en route with South African wines!